I want to put this out there right now. I have not seen these films. I haven’t. 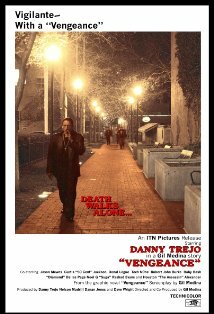 The ides of this preview is more of a way to tell you about the upcoming films this month, offer photos or trailer info, and help you make the best decision possible about what you want to see this month and what can probably wait until home video or Netflix. 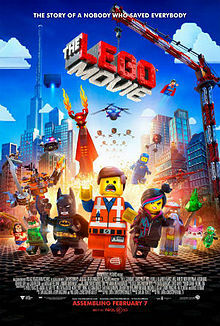 Emmet, an ordinary everyday Lego figure, is mistaken for the Special (an all-powerful Master Builder) and receives help from a cadre of Lego creations to stop the Evil Lord Business from gluing the Lego world together. I had reservations about this film, and I still do. You are probably asking the same thing I was. “How do you make Legos into a movie?” I’m still not sure how, but I trust the work of Phil Lord and Chris Miller, the co-directors of Cloudy with a Chance of Meatballs and 21 Jump Street. These guys understand comedy, and they understand story. I think we have limitless opportunities within the Lego-verse to pull stories from, and I have excitement to find out what has been created. A group of men in World War II are tasked with retrieving stolen art from the Nazis and returning them to their owners. Okay, I like this cast. I don’t think this film can carry us for two hours. I like George Clooney, but he picks some weird projects as a director and his abilites have not proven to me that he is a guarantee. Based on the 2007 novel, Rose is a human/vampire hybrid known as a Dhampir. That’s about it. Vampires are dead. No pun intended. They have just been done to death. There I go again. Probably won’t be good. I don’t care to see it at all. 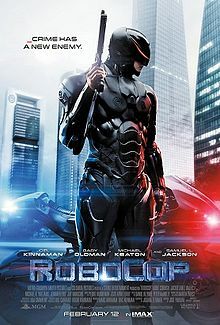 This is a remake of the 80s cult classic about Alex Murphy, a great cop gunned down in his prime and rebuilt as RoboCop, a perfect law-enforcement machine. There have probably been some minor changes, but I just don’t think a remake was the right way to go. Can’t we just get a good sequel instead of telling the same story? Another remake from the 80s, this one a romantic comedy. Just see the original, this one doesn’t look to entice anyone. Holy crap, another remake from the 80s. Don’t spend you money on this one. Rent the original. Please. 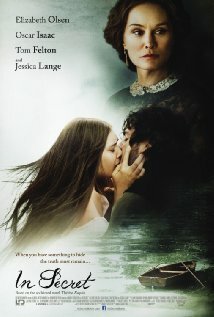 Based on the novel. Don’t know much, but I am enticed. I can’t even explain the plot really, so just check the trailer. 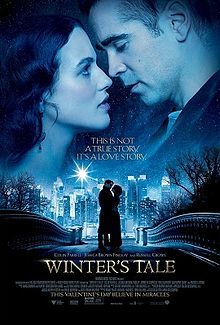 Looks to be a love story that I think will bring the fellas in as well. Paul W.S. 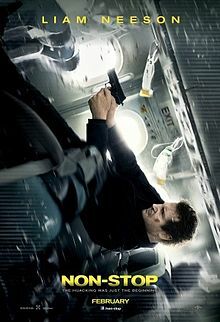 Anderson is perhaps the king of the forgettable action film. The only thing people really remember him for is Resident Evil, and even that series has dried up from unoriginality. This one looks entertaining, but ask yourself, “Why release it in February? Wouldn’t it make for a better summer release?” Good question, class. My guess is, this film isn’t worthy of a summer release, so it has been dumped off early in the year to provide less similar competition and hopefully earn back money most likely lost elsewhere. This looks like a failed attempt to strike gold twice in the same way that Taken did five years ago. Aging Action Superstar! This film will be forgotten. I went ahead and watched the trailer for this film, as I know nothing about it. Another story of forbidden love, murder, and over-drama. Rent it. Vengeance is literally a movie about…wait for it…Vengeance. Didn’t see much story here. Watched the trailer. Still no story here. Skip it. 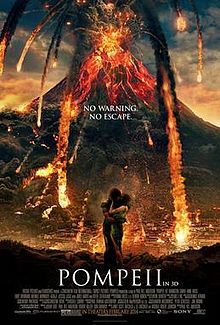 Do not pay money for this film. Rent it at the very most, but understand this going in. 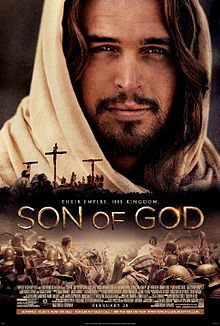 This film is made up of scenes from the miniseries event The Bible with deleted scenes from the miniseries. Let’s not expect a whole lot. I liked The Bible, but I will not spend ten bucks for what is a ripoff. 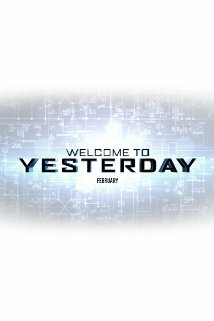 Welcome to Yesterday seems like a found-footage Butterfly Effect, and that is because it is. These movies about teenagers encountering something cray-cray appeal to very few, so be cautious if you really really want to see this. 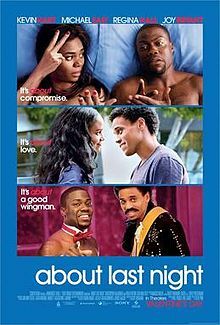 I want to hate this movie because it feels like it could be an attempt at getting Taken again as I mentioned earlier. I want to hate it, but I just can’t. Liam Neeson doesn’t do a crazy-ton of action movies, so I tend to lean on his good graces when he does one. I think this will be fun. There, I said it. There you have it, February 2014 in Preview Form, let’s cover this again. Best Bets: The Lego Movie, Winter’s Tale, Non-Stop. 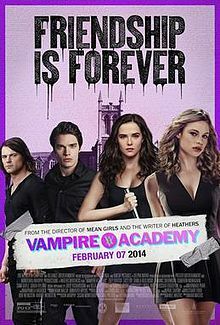 Likely Misses: Vampire Academy, About Last Night, Endless Love, 3 Days to Kill, Pompeii, Veangeance, Son of God, Welcome to Yesterday. 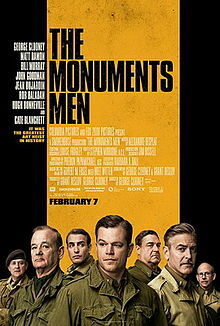 Up in the Air: The Monuments Men, RoboCop. I gave you the tools. Use them. And tell me what you think. Is there anything I missed?